I have been enjoying and appreciating your perspectives presented on ValueStreaming. I’m impressed also with the regularity of your postings and their consistently high quality. I have found it exceedingly difficult to get into anything resembling a routine that would allow for a steady stream of intelligent blogging — I congratulate you for doing so! Excellent job of articulating the tangible and intangible business benefits of managing sustainable supply chains. Not so much “have to do” but “want to do” because it is good business. I enjoy checking out your site, your articles are always extremely educational and the way you lay every little thing out makes it easy to comprehend. Great info on best practices. Over the years, I have been invited to speak to businesses, non-profits and public agencies at national, regional and local conferences, addressing important timely and relevant issues related to environmental management systems, sustainability best practices, regulatory compliance, environmental policy and greening of the supply chain. I am well-regarded for my passionate delivery and engaging audiences. I have also authored chapters of groundbreaking and important industry publications, and written guest columns for a variety of global and local sustainability/green business content e-magazines (including Environmental Leader, GreenBiz, Triple Pundit, Sustainable Plant, Manufacturing Executive, Toronto Sustainable Speaker Series, Sustainable Business Oregon, GreenConduct, China Sourcer, Supply Chain Management Times, 2Degrees, Sustainable Business Forum and Green Economy Post). I am also a regular expert contributor on ‘green supply chain management’ for the Kinaxis Supply Chain Community (https://community.kinaxis.com/people/DRMeyer/blog). Please feel free to contact Dave at dmeyer@valuestreamadvisors.com or at 858.212.2020 if you are interested in inviting him as a speaker or writerfor your event or publication. September 2011. 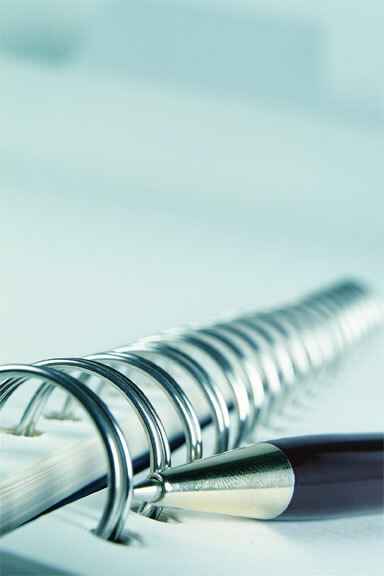 Reviewing and Revaluating Your Sustainable Business Plan. Presented at “Plan for your Business’s Success: A Workshop on How to Incorporate Sustainability Metrics, Indicators and Initiatives into your Business Plan”. A “Grow Seattle” sponsored event. South Seattle, Washington. March 2011. Agrion Global Network. Sustainable Supply Chain Series. Webinar on Sustainable Supply Chain: successful approaches for merging Social Responsibility with Global Sourcing. March 2011. European Petrochemical Association, 2nd Annual Interactive Supply Chain Workshop. 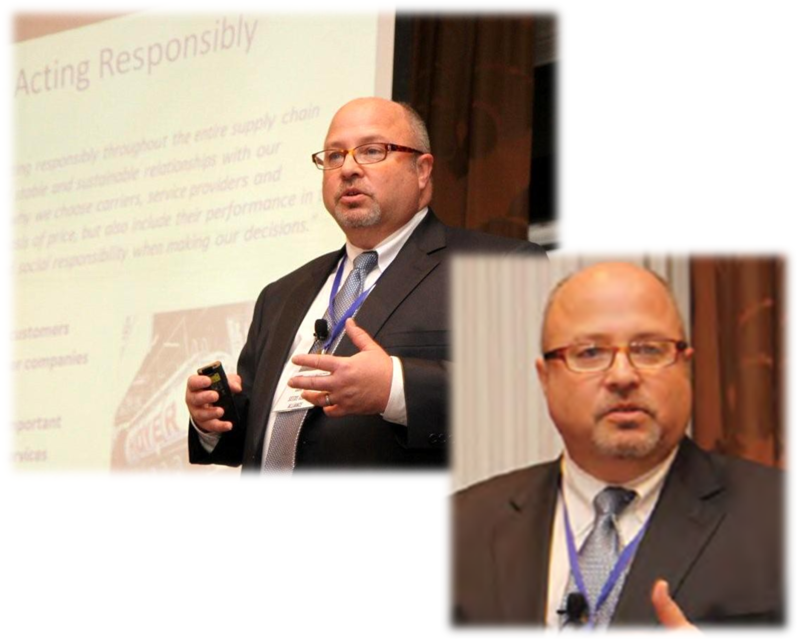 Impact of Customers and Consumer Behavior on Supply Chain Sustainability- Drivers and Solutions (Keynote Speaker). Brussels, Belgium. October 2010. ISO 14001 Training Solutions for Government in Conformance with Executive Order 13514, Bridge2010 Cleantech Purchasing Conference, Cleantech Technology Trade Alliance, Kent, Washington. September 2010. ISO 14001, Systems Integration & Green Supply Chain – Steps to Achieve Corporate Sustainability. Webinar to the Environmental Special Interest Group (ESIG) – American Society for Quality (Host: Dallas, TX Section). June 2010. ISO 14001 Environmental Management Systems, Supply Chain Alignment and Your Business- Strategies for Success– Center for Advance Manufacturing-Puget Sound (CAMPS), Kent, Washington. March 2008. Sustainable Redevelopment- Unlocking Value in a Finite World. California Redevelopment Association Annual Conference and Expo. Anaheim, California. February 2008. Sustainable Environmental Management Systems: Leveraging Environmental and Operational Performance in the Mining Industry. Society for Mining, Metallurgy and Exploration Annual Conference and Exhibit, Salt Lake City, Utah. January 2008. Climate Change and AB 32 Update: Implications to County Organizations. County General Services Winter Annual Meeting. Las Vegas, Nevada. December 2007. Integrating Your Environmental, Health and Safety Program Into Your Corporate Sustainability Framework. Industrial Environmental Association/CMTA Conference, San Diego, California. April 2005. Proactive Environmental Management in a Competitive Marketplace- Measuring Your Company’s Bottom Line & Providing Business Sustainability. Del Mar Electronics & Trade Expo San Diego, CA. June and December 2004. Greening Your Organization and Providing Business Sustainability Through Environmental Management System Planning and Implementation. Pacific Northwest Clean Water Association, 4th Annual Western Washington Regional Short School. Everett, WA. and Industrial Environmental Association/California Manufacturers Trade Association Annual Conference. San Diego, CA. March 2002. Municipal Agencies as Regulatory and Regulatee: Optimizing Dual Roles and Measuring Performance Through Environmental Management Systems and ISO 14001. Presented at Joint WEF/AWWA Management Conference. Charlotte, N.C.
May 2000. Storm Water Management under the EMS Umbrella. Speaker at Stormwater Workshop. Sponsored by the San Diego Regional Environmental Business Resource Assistance Center, San Diego, California. December 2000. Storm Water Management Briefing, Best Management Practices. Speaker at Forum sponsored by the Specialty Contractors Council- Concrete Committee of the Builders Industry Association, December 2000. June 1998. Speaker in Series on Environmental Management Systems and Regulatory Compliance. Presented at the San Diego Union Tribune Safety and Environmental Conference, San Diego, California. June 1998. Sequential Environmental Aspects and Impacts Analyses for ISO 14001 Conformance. Presented at the 23rd Annual Conference of the National Association of Environmental Professionals, San Diego, California. Meyer, D.R. June 1998. Crafting an Environmental Policy.In Environmental Manager, Volume 9, Number 11. New York, New York: John Wiley & Sons, Inc.
November 1997. Impact and Decision Analysis to Support Environmental Management and Business Decisions. Presented at the Industrial Environmental Association Annual Conference, San Diego, California. November 1996. Performance Based Environmental Management for the Mining and Minerals Processing Industry. Presented at a two-day workshop for the Alaska Miners Association. Anchorage, Alaska. November 1996. Corporate Environmental Policies- Retooling for Competitive Advantage. Presented at the Industrial Environmental Association Annual Conference, San Diego, California. December 1994. Waste Minimization/Pollution Prevention Opportunities in Municipal Organizations. Presented to City of Fort Collins, Fort Collins, Colorado. August 1994. Waste Minimization Assessments: Shifting the Paradigm. Presented at the 1994 Earth Resources Consortium Waste Minimization Seminar, Denver, Colorado. May 1994. Underground Storage Tank Systems – Speaker in Series on Municipal Environmental Compliance. Presented at the Colorado Intergovernmental Risk Sharing Agency (CIRSA), Glendale, Colorado. June, 1992. Speaker in Series on Municipal Environmental Compliance, City of Casper, Wyoming. October 1991. On the Necessity for Collaborative Decision-Making in Environmental Risk Management. Presented at the Colorado Hazardous Waste Management Society Annual Conference, Denver, Colorado. January 2012. Sustainable Sourcing: Leveraging Your Supply Chain for Competitive Advantage (Contributing Editor). An E-Book and Webinar, presented by Sustainable Business Forum/New World Media (sponsored by DuPont Sustainable Solutions). Levie, B., D. Meyer and M. Tormey. 1995. Ash Quantification and Characterization Study: Co-firing and Dedicated Combustion of Waste Tires. In Report to the California Integrated Waste Management Board (CIWMB). Meyer, D.R. May 1995. Environmental Policies: Corporate Retooling for Competitive Advantage. In The Denver Metro Chamber of Commerce “Tool-kit” Project. Collaborating Author. 1994. Three chapters on Oils Management, Property Acquisitions, and Compliance Assessments. In Municipal Environmental Compliance Manual. Lewis Publishers. Collaborating Author. 1992-1994. Environmental Compliance Manual. In American Public Power Association.